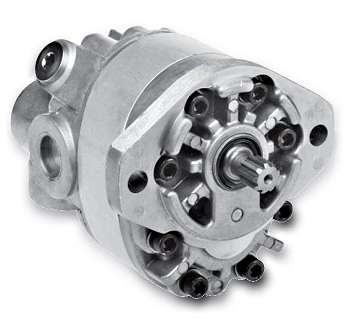 Wilson Company offers the Aluminum Pump HD Series fixed displacement gear pump. Which offers high performance and high power density due to its aluminum construction. Shaft: .750 D. Keyed 1.56 Ext.